Justice League. 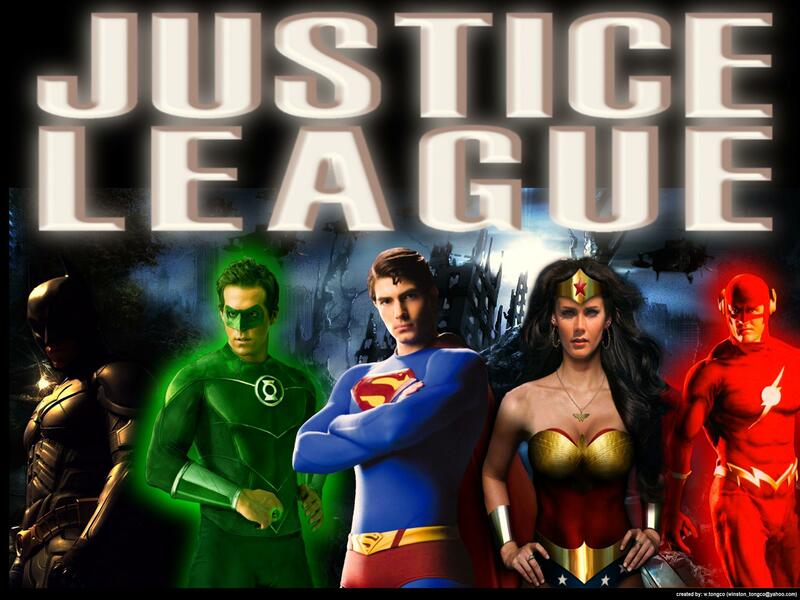 What a Justice League movie poster would look like in the future... HD Wallpaper and background images in the Justice League club tagged: justice league. What a Justice League movie poster would look like in the future..